Semana passada passei pela Suécia para uma semana de trabalhos, e super me encantei com tudo que vi. Uma floresta imensa, o estilo das ruas que parecem ser da Idade Media, a comida é barata e tem a qualidade incrível (morri com o chocolate Kinder de lá). Outra coisa que eu super amei também foi ter achado video games baratos, roupas e sapatos. A H&M é de lá então as peças foram quase de graça comparadas á Londres e EUA. E aqui algumas fotos do que eu vi pela cidade de Borås, onde passei a semana para trabalhar para Nelly. Last week I was in Sweden for a week of jobs, and I'm so in love with everything that I could see. A huge forest, streets that reminds me Medieval times, the food is good quality and cheap (I almost died with Kinder chocolates). Other things that I was crazy about was the cheap video games that I've found, clothing and shoes. H&M is from there, so it was almost for free compared to London and USA. And here some pictures of what I saw around the city of Borås, that I was a week to work for Nelly. Bem diferente não é mesmo? Super amei ter passado pela experiência de estar em um pais que eu não entendi nada do que eles falavam (ainda bem que todos falavam inglês também). Quem quiser ver um pouco mais tem no meu Instagram! Me siga no @giizeleoliveira! So different right? I loved so much to have this experience of being in a country that I don't understand anything that they say (at least everybody there speaks english, thanks God). If you wanna see a bit more, check out my Instagram! 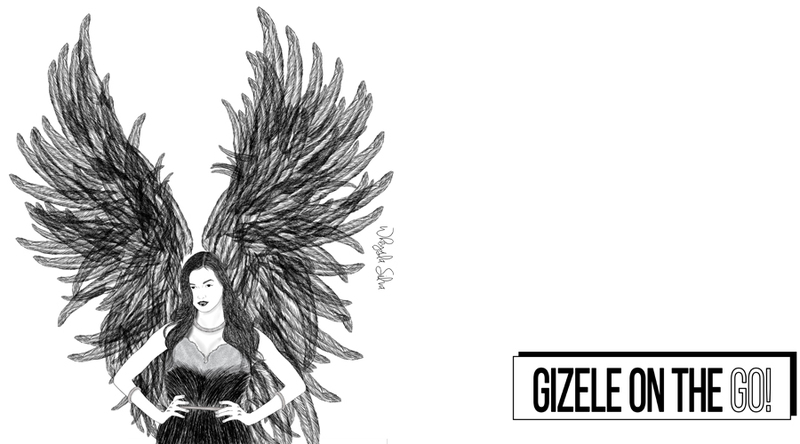 Follow me at @giizeleoliveira!